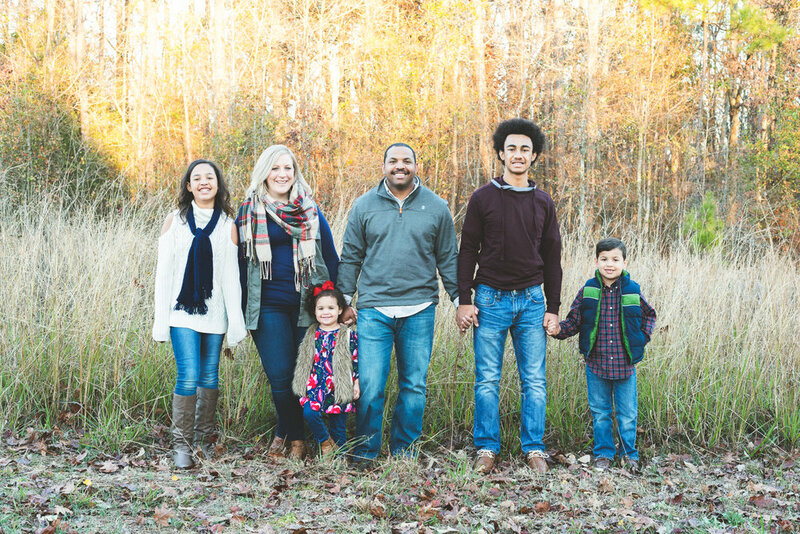 Meet one of the neatest families in Prosperity, SC. Seriously, they're awesome! 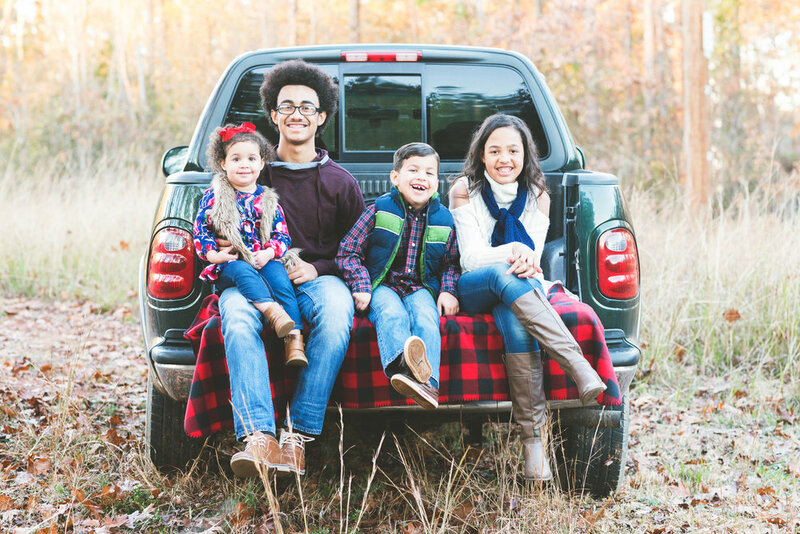 When Madison inquired to have their family photos taken, she requested one thing - a photo in the back of Chris's truck. I knew we could totally make her idea come to life, and I also really loved the idea. Seriously, are their kids not the cutest? Back in the fall, Chris took the job as the youth director at our church while still working a full-time job. Madison is a rock star. She's a great youth mom but still knows and understands the importance of putting her own family first. She doesn't know this yet, but I'm going to have bi-weekly lunch dates with her once Cole and I do have kids because I'll need all the advice I can get. I can't say enough good things about these two and their family. Also, special thanks to their "5th child", Josh, for bringing some extra laughter to the session.